With winter coming, isn’t it about time you installed the weather stripping around the doors? Maybe the windows are drafty and need to be re-caulked. Maybe you bought a new washer and dryer that need to be installed. The list goes on. There is always a long list of things that were bought and need installation or worse yet you did not buy because you did not know how to get them installed. Your life is too busy to worry about installing those book shelves. Even if you had the time, you want them to last and installed professionally. 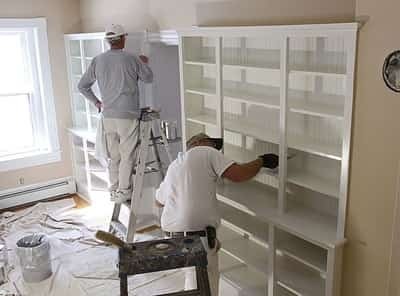 We come to your house and have the skills to know how to install bookshelves that will look great and last. Bring the books on! Our work will not pull away, fall down, or lean to one side. We install using the optimal fasteners for the job and make sure it is done right the first time. No more hunt and peck holes in your walls to find that ever elusive stud to keep the painting, sculpture shelf, or bookshelf secure. Maybe you just bought a new appliance, let us help you get rid of the old one and install the new one. We install stoves, refrigerators, under cabinet microwaves, washers/dryers, you name it. Maybe you had a water leak and need a drywall patch installed and painted. When our work is finished you will not be able to tell anything happened, no tape lines, not indented nail holes, just clean flat wall or ceiling. We do seasonal installations like caulking, storm window and storm door installations, heat taping for pipes. thermal barrier installations. Keep the drafts out by calling us. 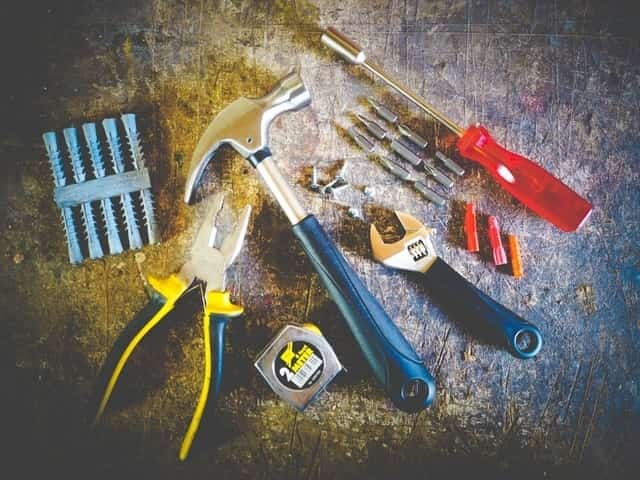 Let’s face it, not everyone has a handyman in the house, let us be your reliable, affordable handyman.